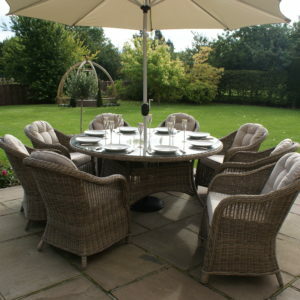 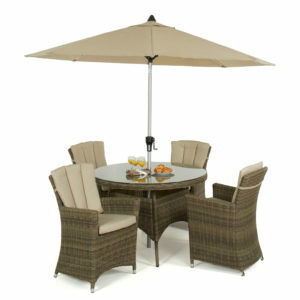 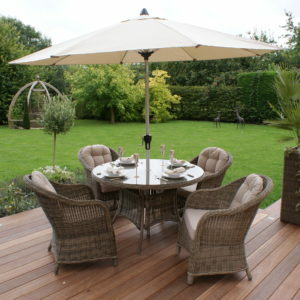 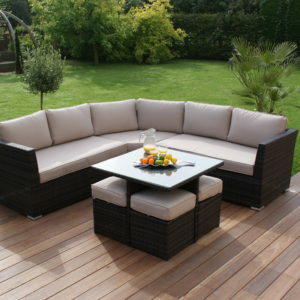 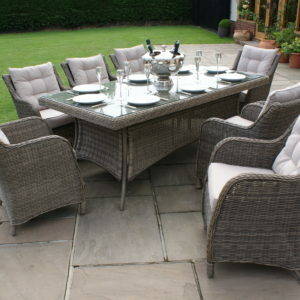 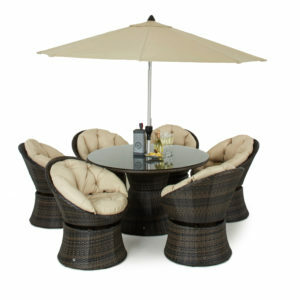 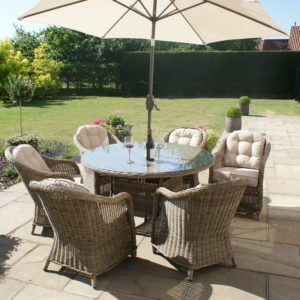 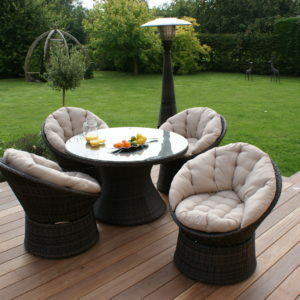 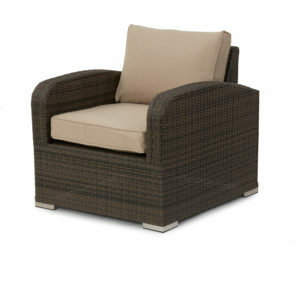 View our selection of rattan dining sets. 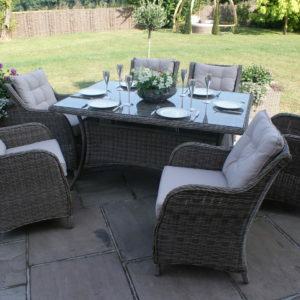 We have many different styles to choose from, in a variety of different weave, shape and colour options. 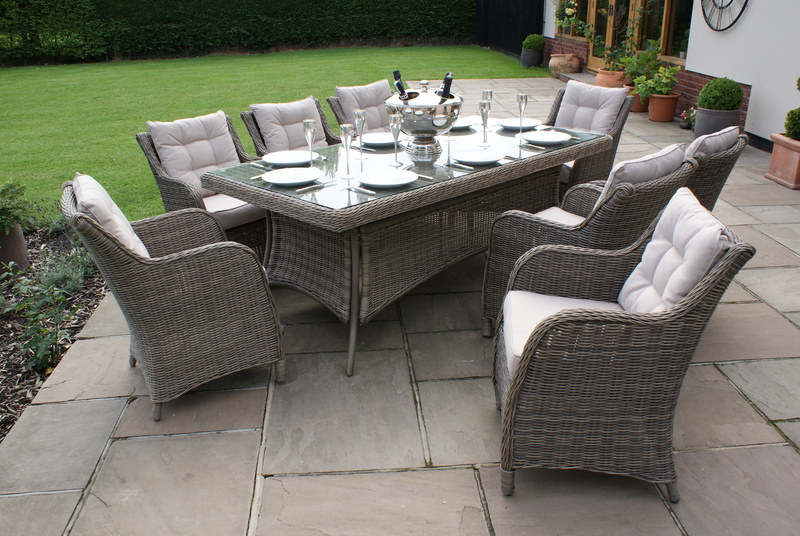 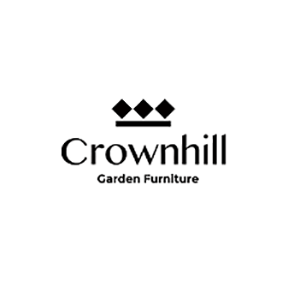 As with all of our products, the polyrattan is handwoven onto an aluminium frame which creates the ultimate in beautiful garden furniture which is weather and UV resistant, lighter, stronger and more hard-wearing than traditional rattan.